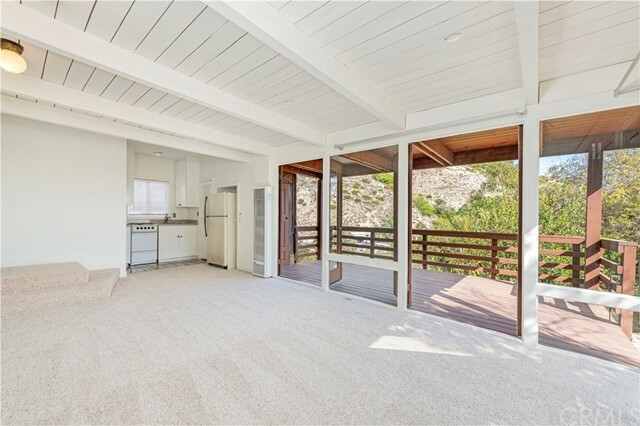 Perched on a hillside in coveted North Laguna sits this incredible property just waiting to be called home. 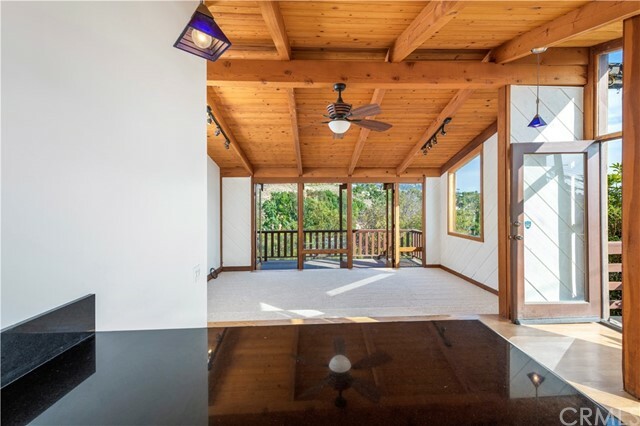 An open main level floorplan flows seamlessly from the kitchen down to the living area and into the outdoor deck, where views of the water can be seen on even a cloudy day. 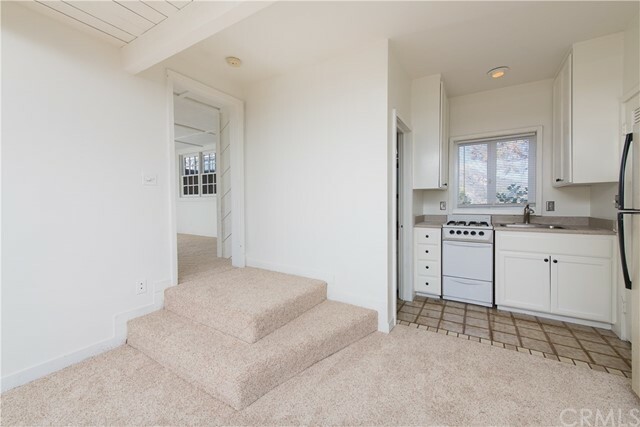 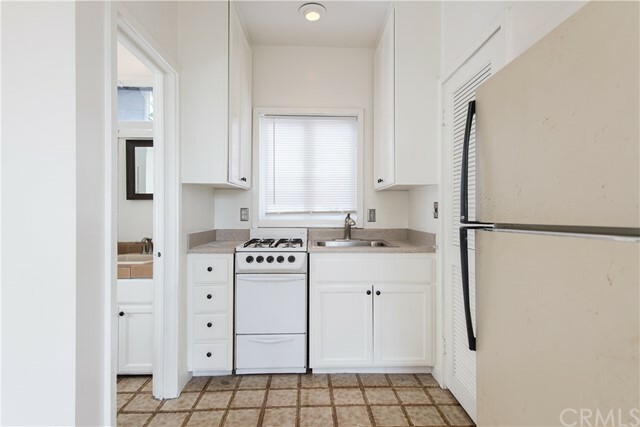 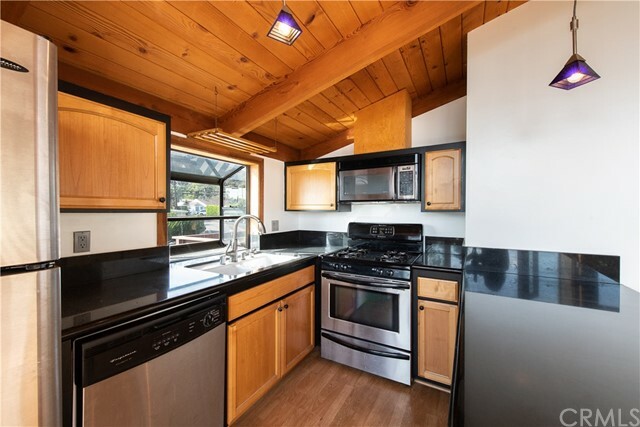 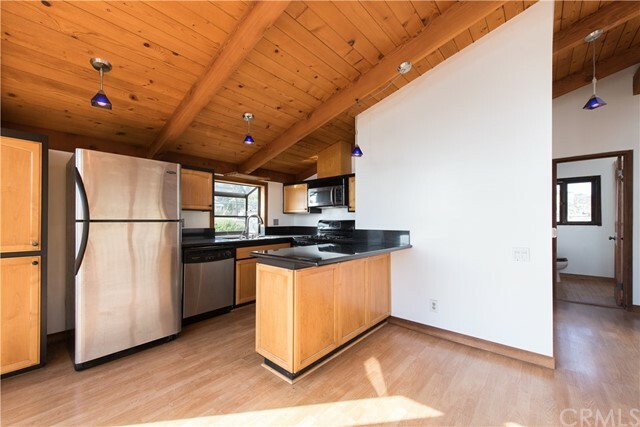 The kitchen is comprised of upgraded appliances, granite countertops and a large bay window. 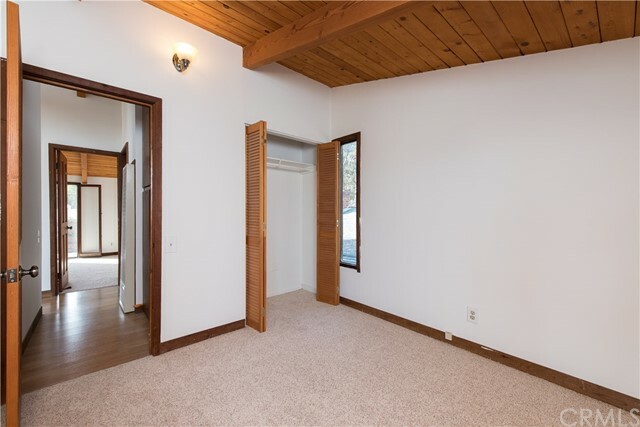 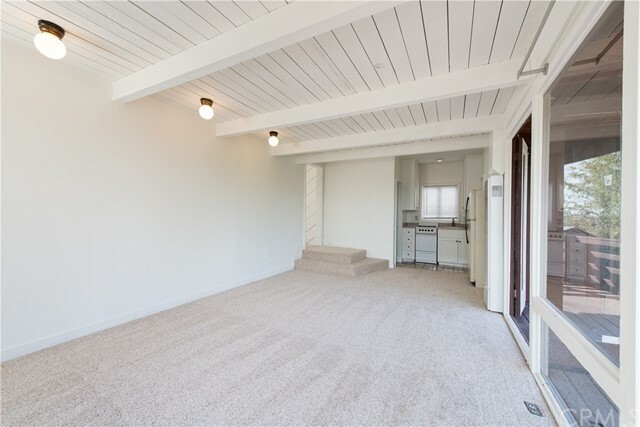 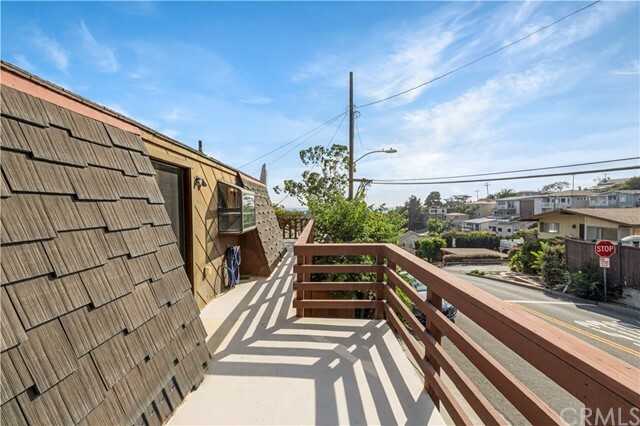 High beamed ceilings, wood flooring two bedrooms and a full bathroom complete this level. 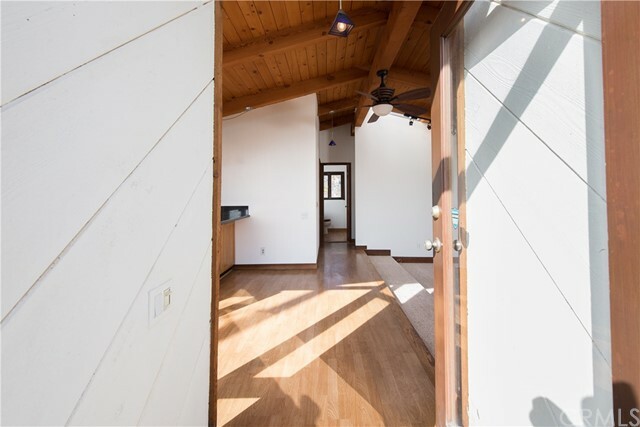 Downstairs you will find a separate guest area with an additional bedroom, its own kitchenette and ½ bathroom. 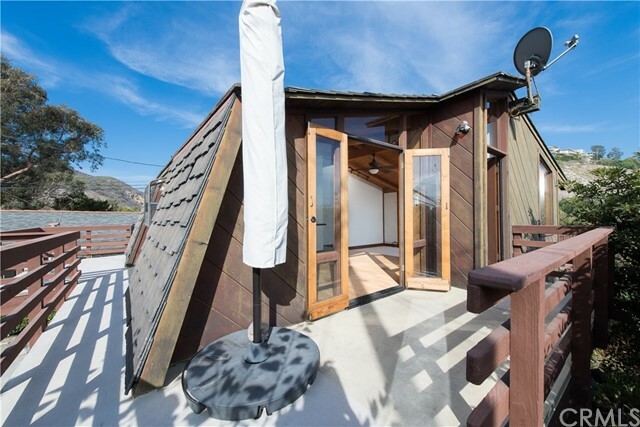 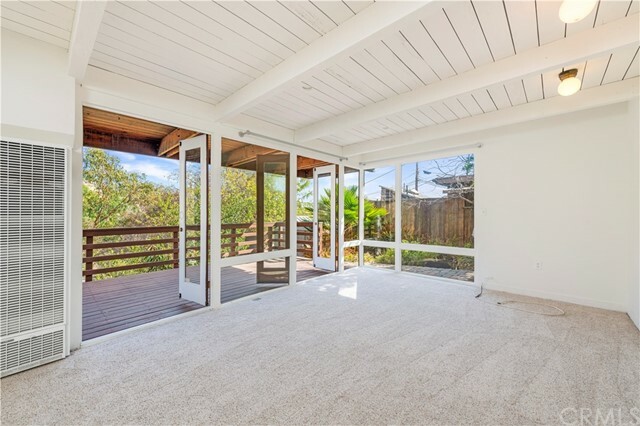 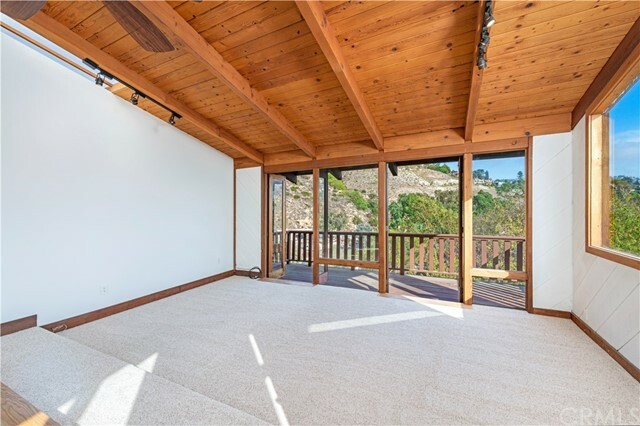 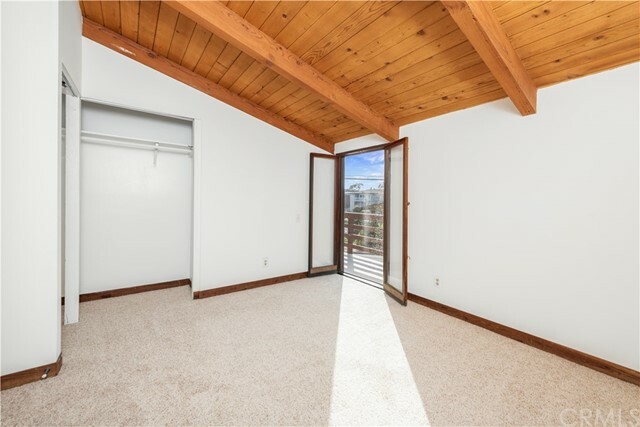 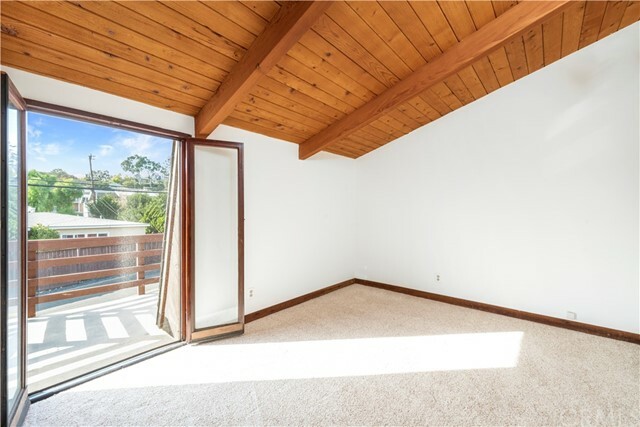 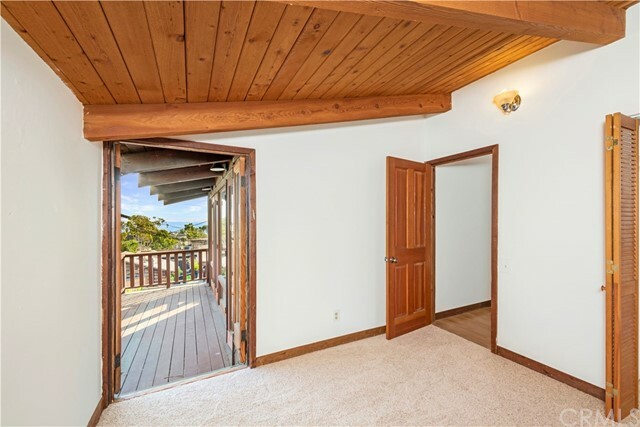 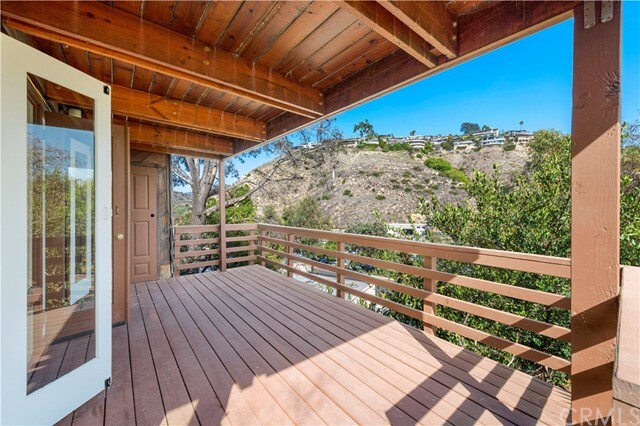 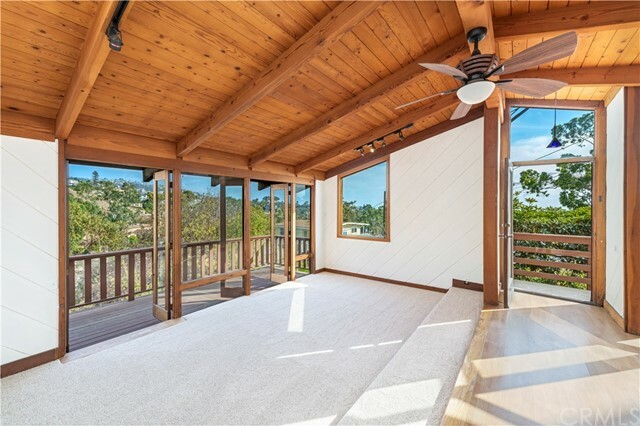 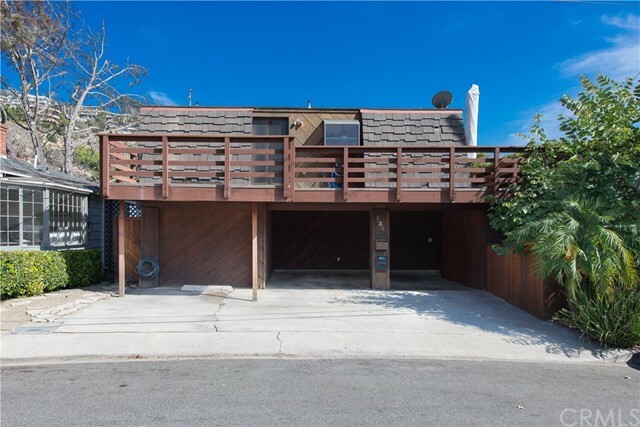 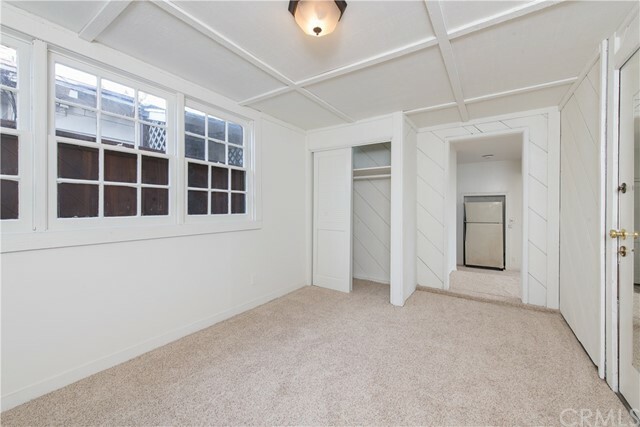 A rare gem to find in Laguna Beach is the attached 2 car carport plus storage room for additional storage needs. 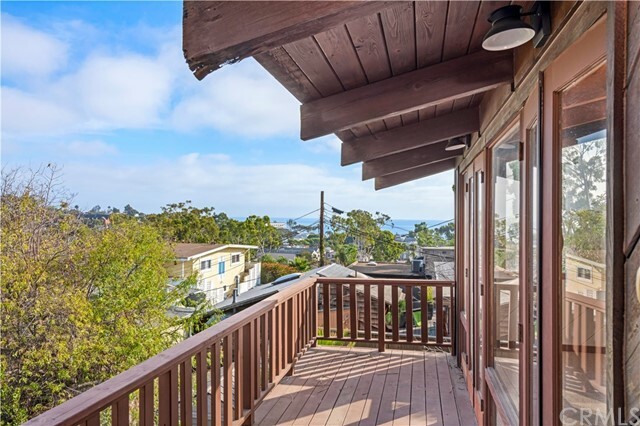 Another delight of the area is the close proximity to Laguna Beach’s finest restaurants, shops, galleries and of course, world class beaches. 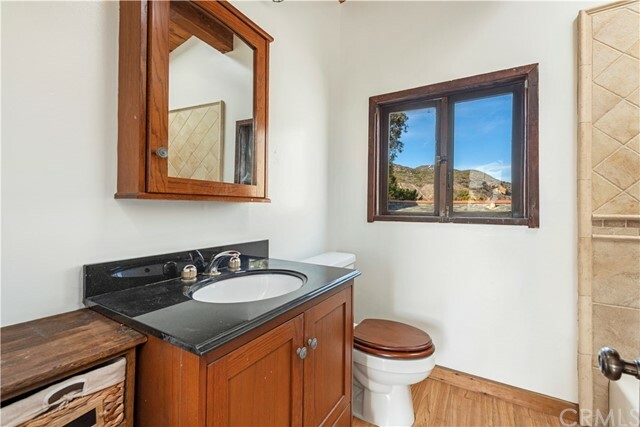 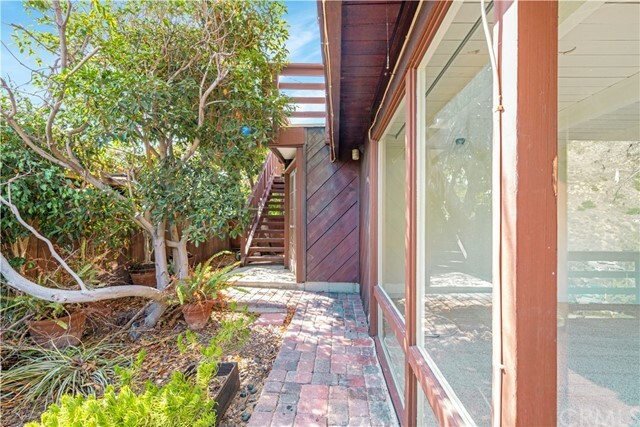 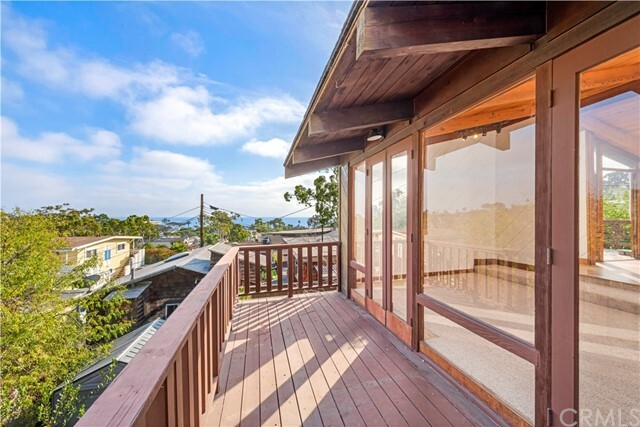 This is truly a remarkable opportunity in one of Laguna Beach’s most prized locations.